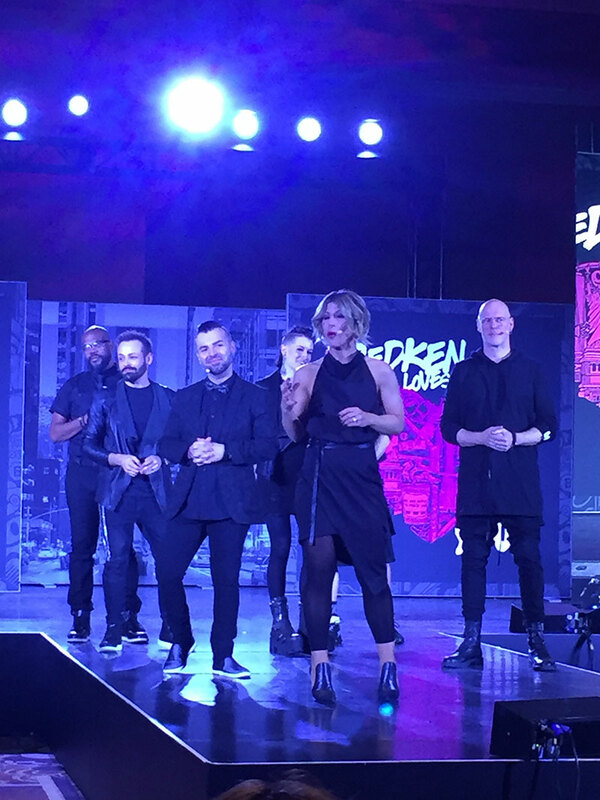 More than 10,000 beauty professionals gathered in Las Vegas on January 20-22 for an epic and educational three-day experience at Redken Symposium 2019. 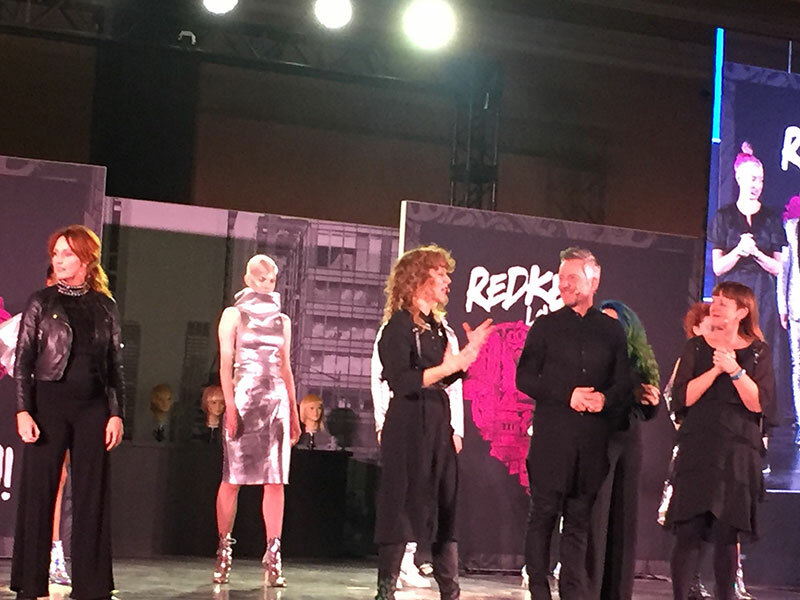 Bringing together salon owners, hairstylists, professional beauty brands and distributors, this bi-annual event began with an opening ceremony to kick off the event, which featured high-energy dancers, performers and music that ranged from everything from funk and hip-hop to r&b and punk. 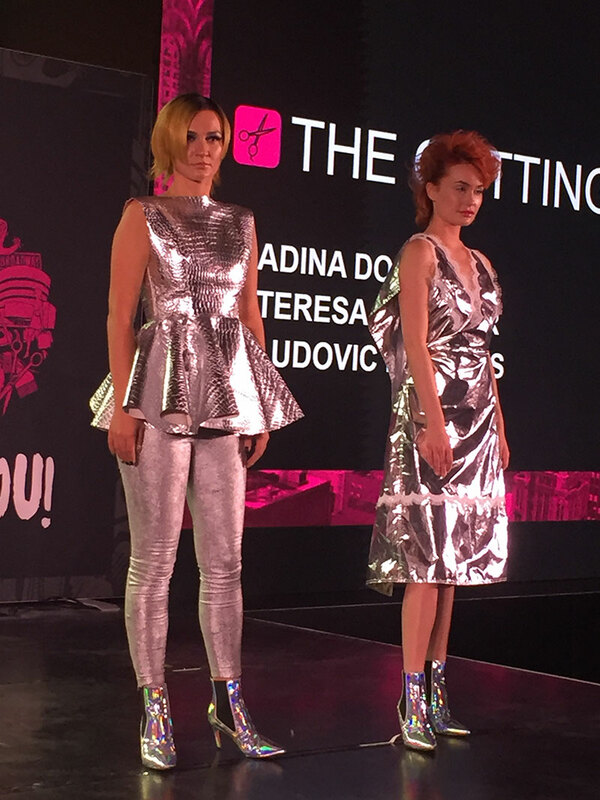 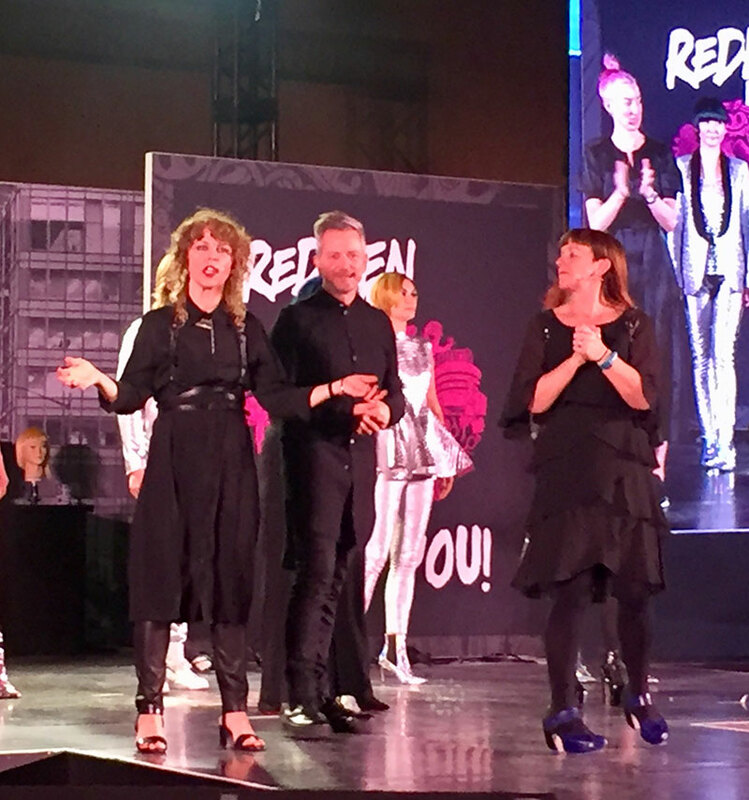 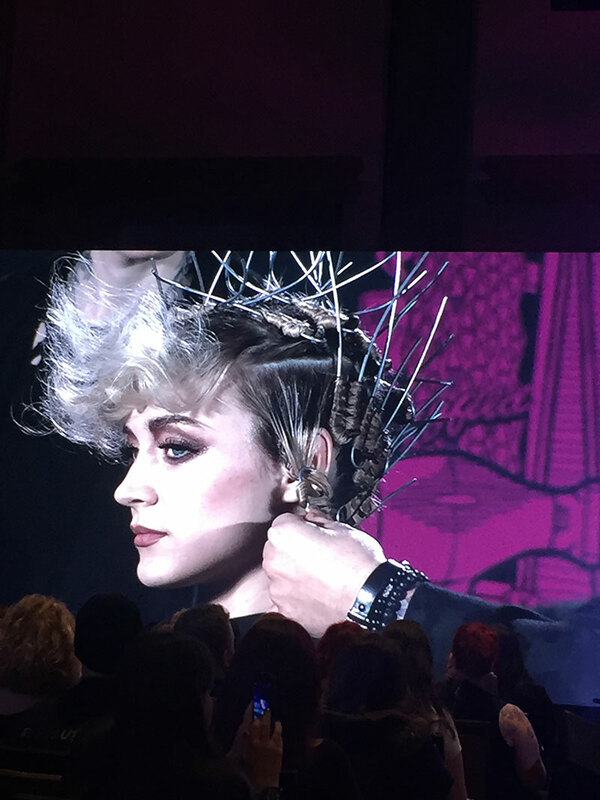 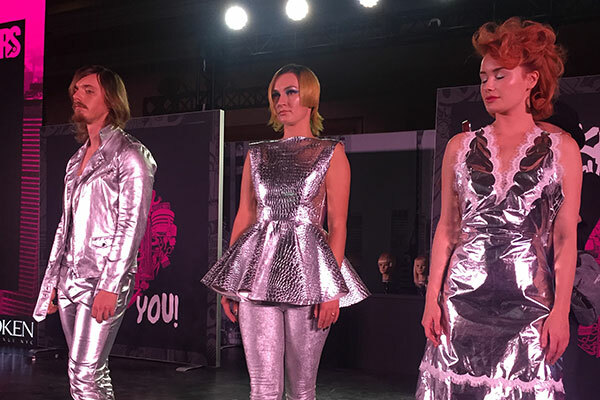 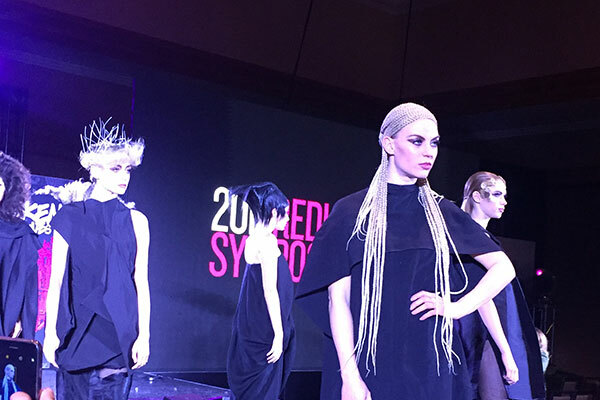 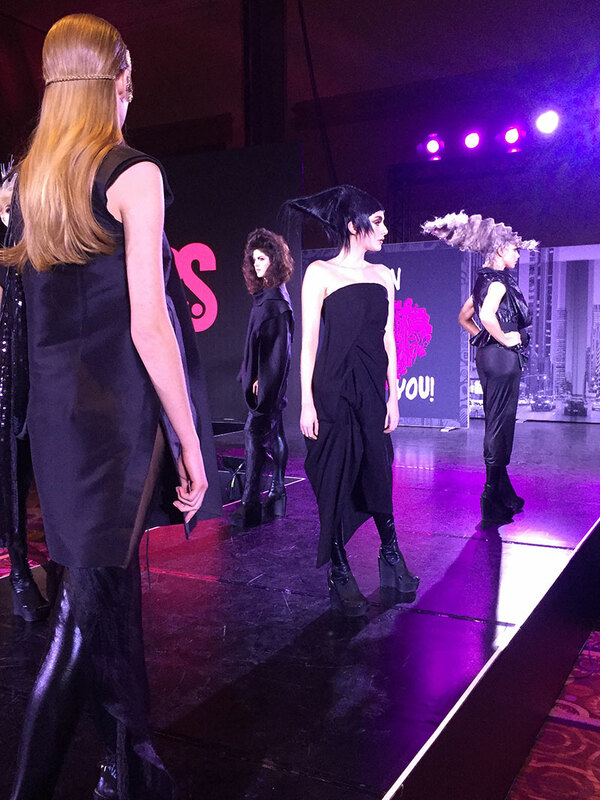 The audience was amazed by the event’s New York-inspired set, and sessions that focused on improving colouring, finishing, design, business, social media skills and more, from leading Redken artists and educators. 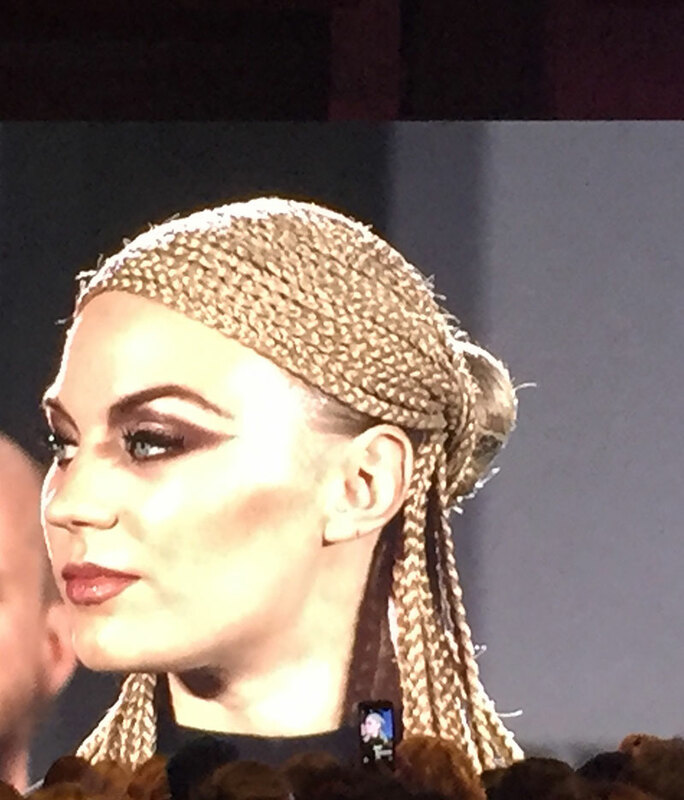 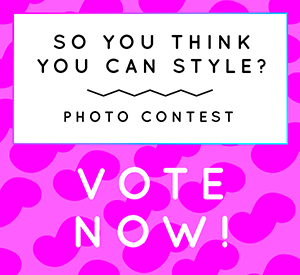 A rap battle also took place on stage while artists created several looks. 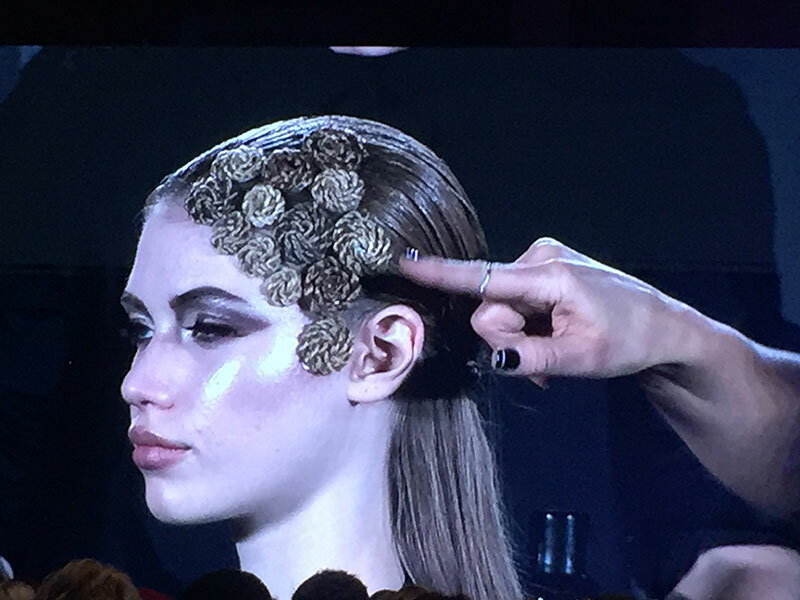 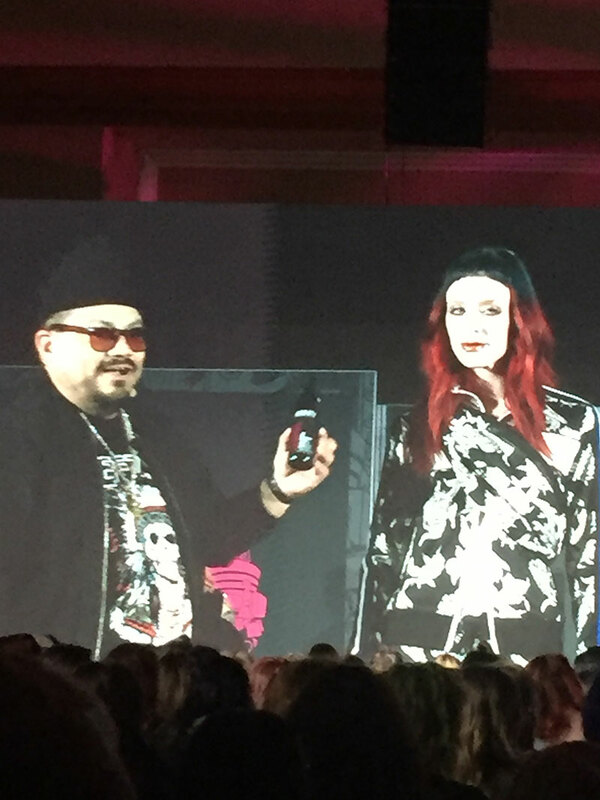 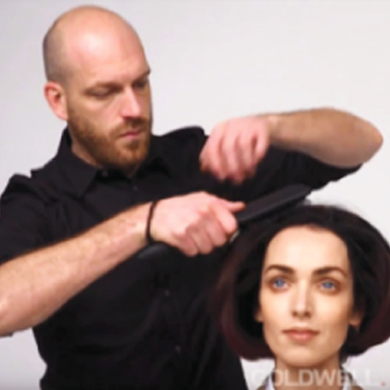 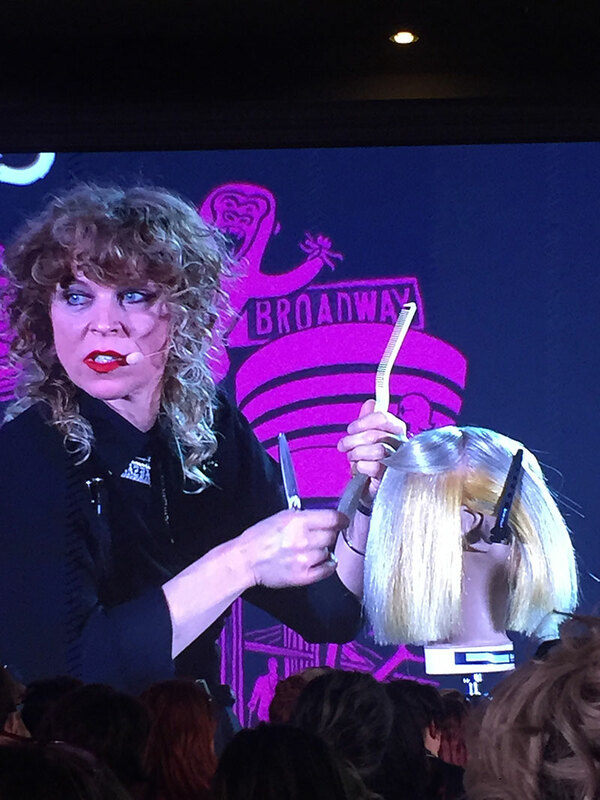 Sam Villa was next to take the stage to teach technical aspects of cutting trends and tips, while emphasizing the importance of client curiosity to further connect and engage with clientele. 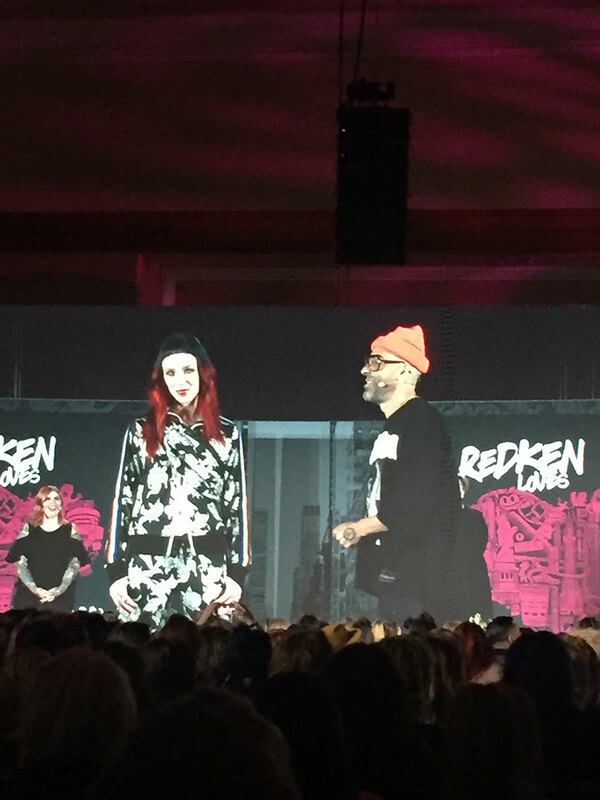 Tracey Cunningham, the queen of highlighting techniques, also took the stage to share her colour advice, tips and tricks that floored the audience. 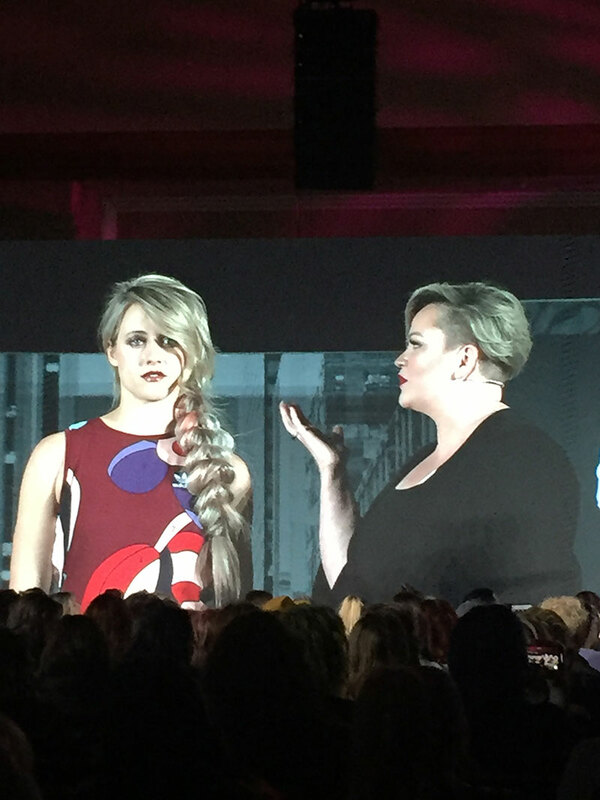 Putting an emphasis on looking up to those who were happy, not successful, while she was growing up warmed the audience along with usable salon-friendly tips. 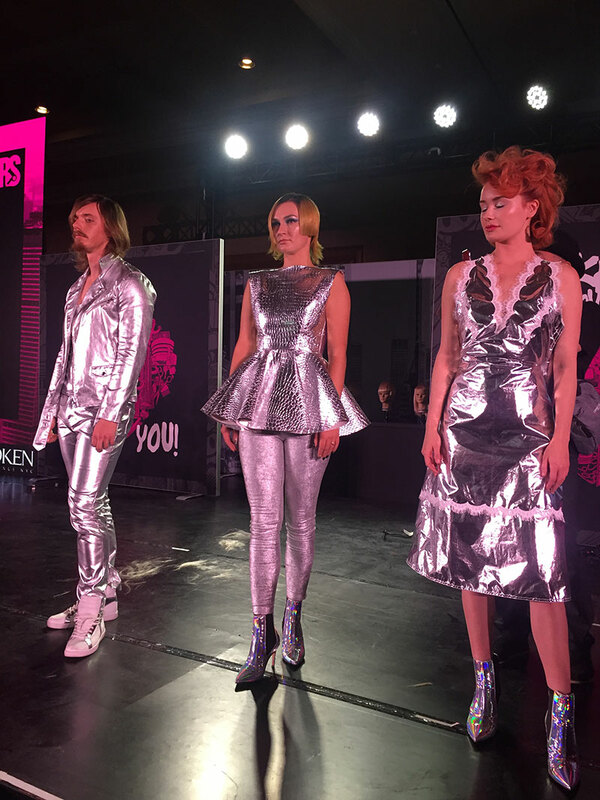 Following Sunday night’s opening ceremony was the Monday Night Bash, which was truly a celebration of style through an immersive experience, which featured live demos in a street-festival-inspired night. 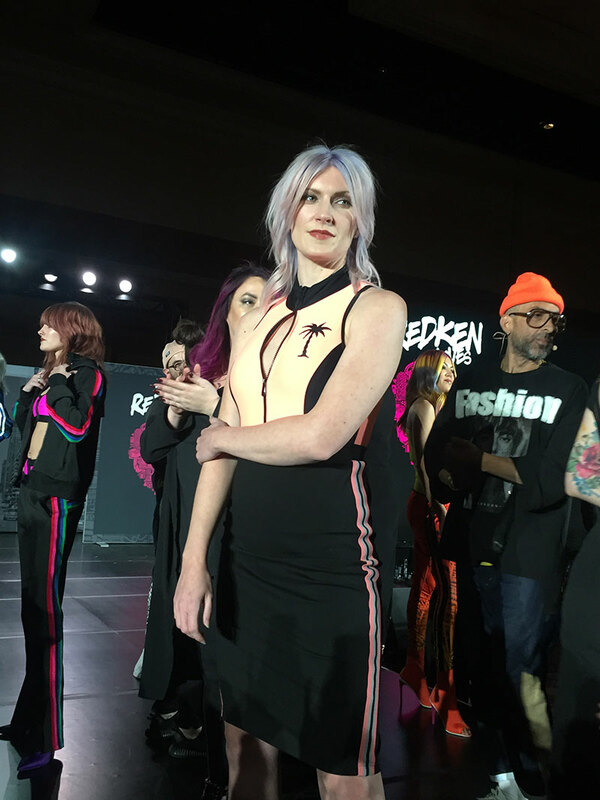 The audience was encouraged to wear “festival” attire for #RedkenFest, which featured an array of genres from various generations and an opening set by the one and only Sheri Doss, Redken’s VP of education worldwide (also known “DJ Dazzle”) who played a DJ set. 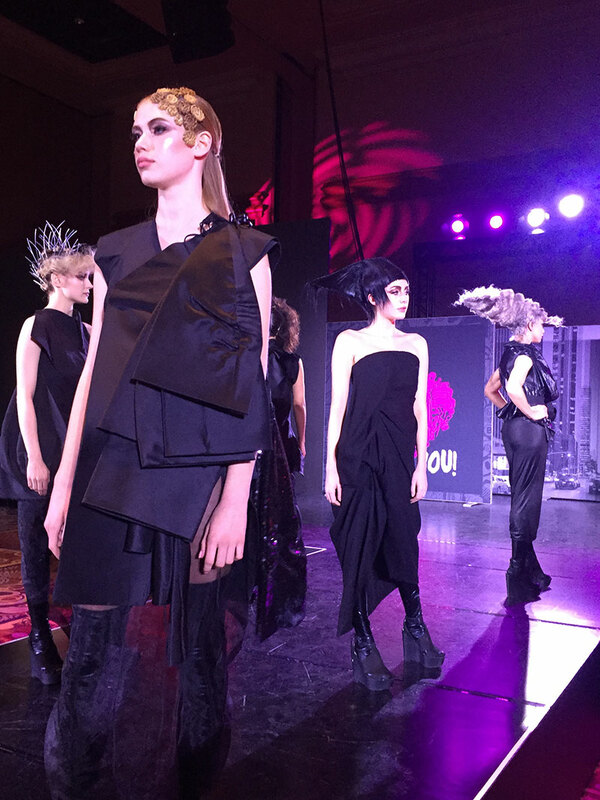 To close the show, the En Vogue trio hit the stage to perform their cult classics, such as “Free Your Mind” to pump up the crowd. 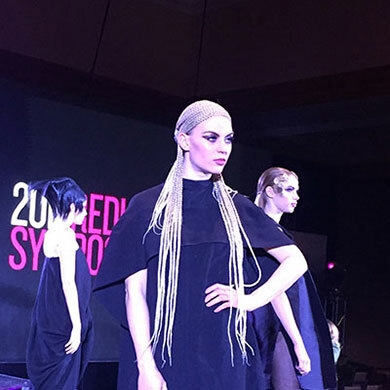 Various educational classes and demos were led by industry professionals, including cutting techniques by Ludovic Beckers, Adina Doss, Teresa Mockler, an off-the-press class by Canada’s Jorge Joao, Philip Barwick and Lindsey Olson that featured editorial and backstage tips, as well as New York-inspired street looks from Hugo Urias and Justin Isaac and barbering techniques by Mikey Henger. 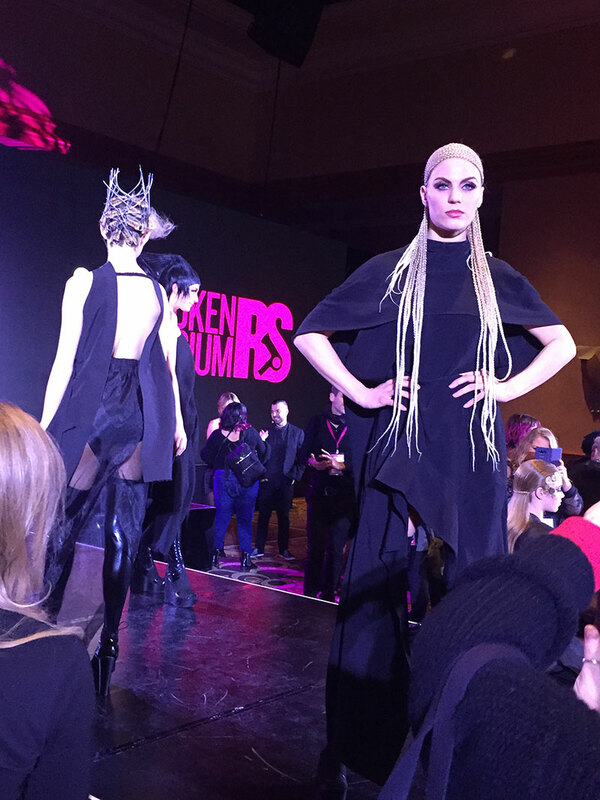 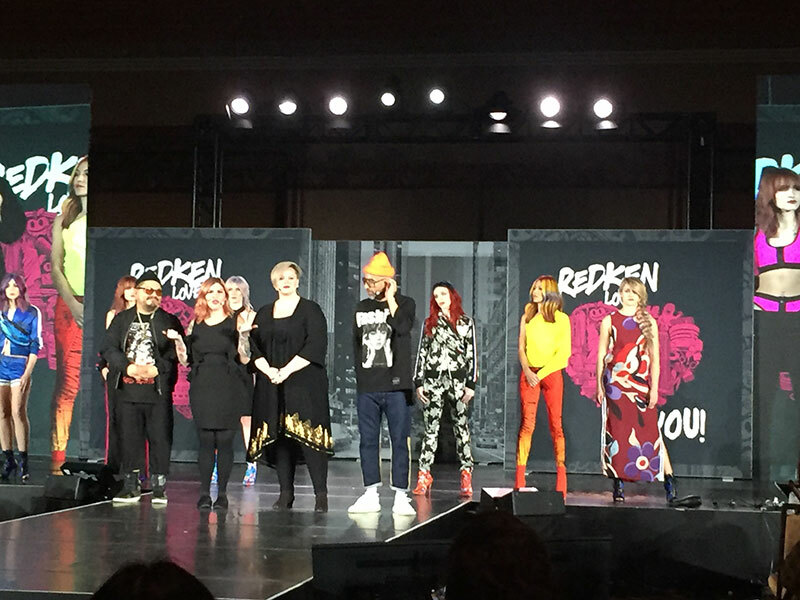 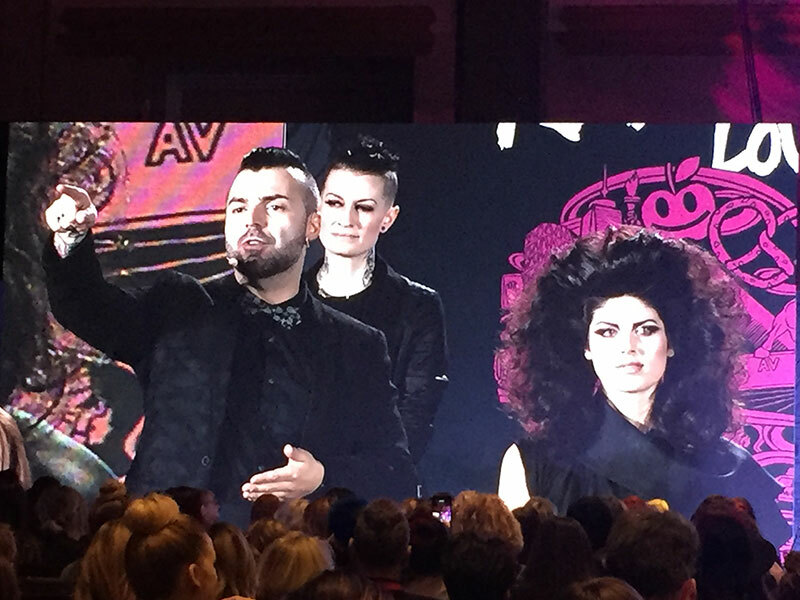 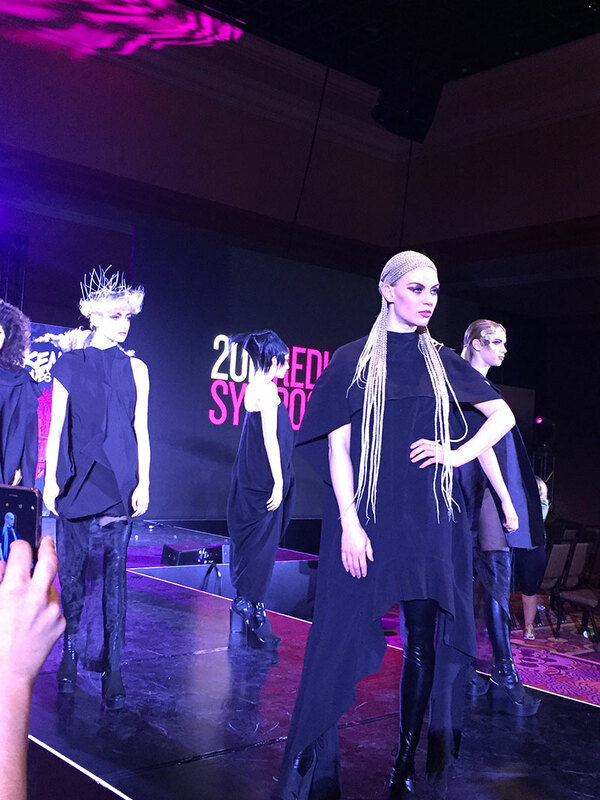 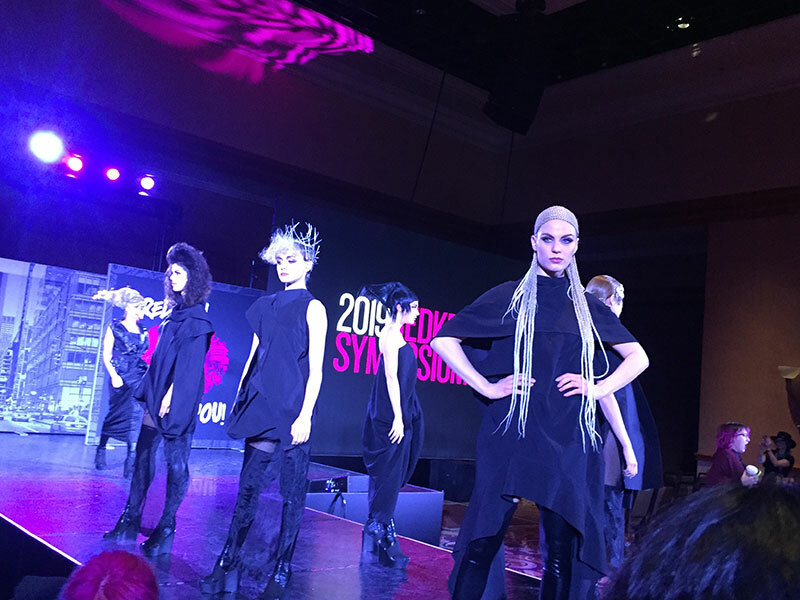 A special shout-out to Joao and the rest of the Canadian Redken artists that represented at Symposium, MJ Déziel, Cindy Duplantis and Sean Goddard!